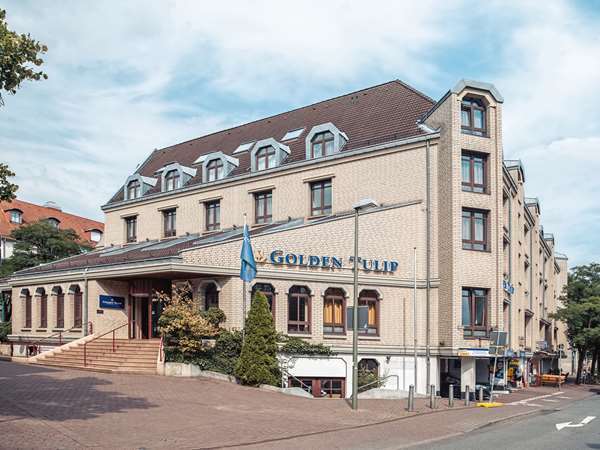 The Golden Tulip Bielefeld City Hotel is situated in the heart of the old town of Bielefeld. No matter whether you are in Bielefeld for business or pleasure. We are the perfect starting point for your business and leisure plans. After a busy working day or your shopping trip, you can relax in our comfortable rooms or enjoy a drink in our cosy bar.